President Ghani concludes his trip to the U.S. with an address to Congress in which he gives thanks for $107 billion appropriated for the war in Afghanistan so far [Note: far less than the true cost to U.S. taxpayers -- C] and the 2,200 dead U.S. troops. He also views the Islamic State with alarm, although as we have noted previously it is not clear how much substantive significance there is to the adoption of this brand name by factions of the Taliban. The major substantive outcome of the trip, of course, is president Obama's decision to delay the U.S. troop withdrawal and keep the contingent of 9,800 in Afghanistan through the end of this year in order to support drone strikes and the [largely secret] operations of U.S. special forces. Sgt. Bowe Bergdahl to be charged with desertion and "misbehavior before the enemy," potentially facing life in prison. Meanwhile, the violence continues. Rockets fired from inside Pakistan hit civilian homes in Khost, killing 5 and injuring 2. Suicide attack in Kabul on Wednesday kills 8 and injures 31. Although the location is near government buildings all of the casualties are said to be civilians. Twenty civilians are kidnapped in Daikundi, apparently by Taliban. They are Shiites of the Baloch minority. There is a heavy Taliban presence in the area and the district governor fears it could fall into their control. Students in Kabul hold a candlelight vigil in response to lynching of a woman for allegedly burning a Koran. The incident has led to a substantial public outcry against religious extremism and the status of women in the country, at least in the capital. Pakistan's military operations in the border regions are pushing militants into Afghanistan. Nevertheless he sees Pakistan as a "key partner" in the peace process. Afghanistan is in talks with neighboring states to lay the groundwork for peace talks with the Taliban. However, the government has yet to have face-to-face meetings with Taliban representatives. He expects the fiscal situation of the Afghan government to be a key issue in his U.S. visit. He seems to find Daesh (an Arabic acronym for the Islamic State, which they don't like) to be rather scary. And indeed, it seems that the largely Shiite Hazara minority in Ghazni has actually sought protection from the Taliban from IS. The Taliban have long persecuted the Hazara, but the commanders with whom the Hazara elders met agreed to help them. However, this is perhaps a bit misleading. "IS" in Afghanistan is apparently a brand name adopted by certain Taliban factions, as the movement fragments. The Hazara are seeking an alliance with particular Taliban factions. "'Whether Daish exists or not, the psychological impact of it is very dangerous in Ghazni, which is home to all ethnicities,' Ghazni's deputy governor Mohammad Ali Ahmadi told Reuters." As we now know, these statements were lies. The inestimable Bill, at Daily Kos, provides a small sample of the lies that propelled the U.S. into an illegal war of aggression, a disaster for Iraq, the region, and our own nation, with horrific repercussions that are still metastasizing. I probably should not be surprised that I find absolutely no mention of this anniversary anywhere in the corporate media. Think Progress, at least, posted a timeline of the war two days ago and has updated the post today. Lest we forget? We already have. Dept. of "Who could have predicted?" Plans for U.S. troop withdrawal from Afghanistan are (apparently) scrapped. (Reuters) - The United States has abandoned plans to cut the number of U.S. troops in Afghanistan to 5,500 by year's end, the Associated Press reported on Saturday, but a senior U.S. official told Reuters no decision has been made. Many of the 9,800 U.S. troops currently in Afghanistan would probably remain well into next year, although no final decision on numbers had been made yet, AP reported, citing unnamed U.S. officials. The headline on this story could be a bit misleading, at least some people have misinterpreted it: Afghanistan gave CIA money to al Qaeda for diplomat's ransom. But, the story is interesting enough. It seems that the CIA regularly delivered cash to Hamid Karzai, to buy the support of warlords and politicians, that sort of thing. You know, democracy! Karzai used $1 million of it as part of a $5 million ransom. We know about this because of the trial of a Pakistani currently on trial in New York for plotting to bomb a shopping center in England. (You can't make this stuff up.) The evidence comes from the loot the Navy SEALS got from Osama bin Laden's hideout. It seems bin Laden was afraid the CIA money might be poisoned or something. U.S. soldier in Iraq wounded by enemy fire. A U.S. soldier received lacerations to the face after coming under enemy fire early Wednesday, a Pentagon spokesman said Friday. The soldier, whose name was not released, was shot at while in a guard tower in Besemaya, south of Baghdad, said Army Col. Steve Warren. It marks the first time that an American service member has been wounded by ground fire since the Pentagon sent troops to Iraq last year as part of an international effort to defeat the Islamic State militant group that swept through the country last year. While this is of course trivial compared to the mass casualties and suffering of Iraqis, I make a point of posting this because the danger of mission creep is growing, both by push, as Iraq is dependent on Iranian assistance and Shiite militias for its own ground forces, and the U.S. finds that geopolitically awkard; and by pull, as U.S. troops are close to the front lines and need to provide their own force protection and clear their own perimeters. U.S. troops are on the battlefield; and once they are there, it's very easy for their role to grow. I also note that this was south of Baghdad, which makes one wonder who actually took the shot. 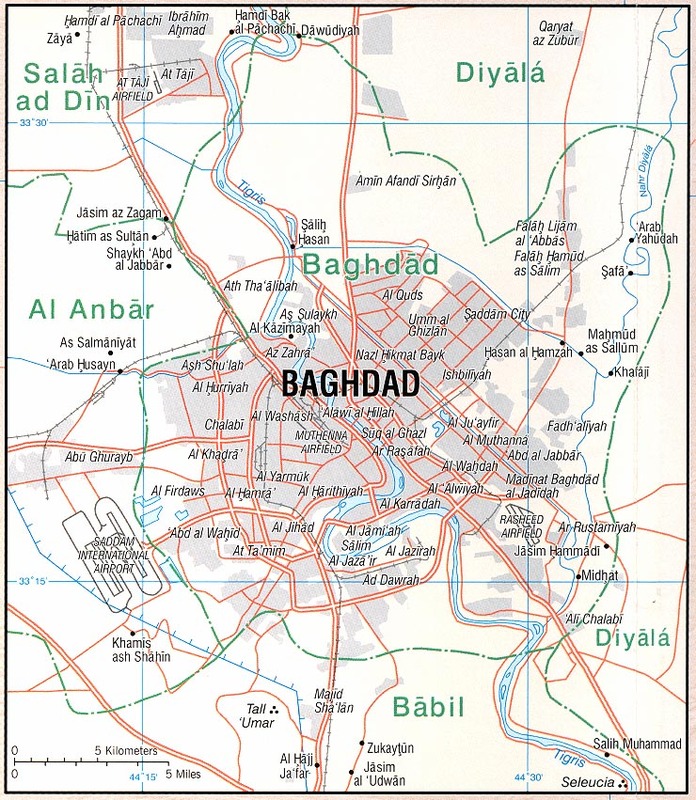 The investigation, being conducted by the Iraqi government, was launched after officials were confronted with numerous allegations of “war crimes,” based in part on dozens of ghastly videos and still photos that appear to show uniformed soldiers from some of Iraq's most elite units and militia members massacring civilians, torturing and executing prisoners, and displaying severed heads. The U.S. has been "training" these forces for a decade, and they either drop their weapons and run when an enemy shows up, or they massacre civilians and torture prisoners. Maybe we should think of a different approach. Meanwhile, Iraqis say 22 Iraqi soldiers were killed by an airstrike by the U.S.-led coalition, but as always, the U.S. military denies it. [A] military source said 22 soldiers had been killed when an aircraft, which he said was from the U.S.-led coalition, bombed the headquarters of an army company on the edge of Ramadi city, Anbar's provincial capital. A military spokesman for the coalition said it had carried out an air strike in the area on Wednesday but that it had hit a position held by Islamic State fighters. "This strike did not result in any friendly casualties," Lieutenant Colonel Thomas Gilleran said. Sorry Lt. Colonel, but I don't think they would make that up. A Canadian special forces soldier is killed in a friendly fire incident on Friday, in Nineveh province. According to Peshmerga sources, a group of Canadian soldiers showed up unannounced in the village of Bashiq, the scene of recent heavy fighting. When asked to identify themselves, they answered in Arabic, whereupon Peshmerga opened fire. The dead soldier is Sgt. Andrew Joseph Doiron. Three others were wounded. The Canadian military has offered no explanation for the soldiers' actions. In other news, old friend Muqtada al-Sadr has condemned a visit by U.S. ambassador Stuart Jones to the shrine of Imam Ali. Al-sadr "described the American ambassador as a terrorist and said the US is the main factor behind the suffering, destruction and terrorism that Iraqis are going through." For a good snapshot of the bizarre place in which the U.S. finds itself in Iraq, let's go to Lt. General James Dubik (ret.) who oversaw training of Iraqi forces as the U.S. prepared to leave. 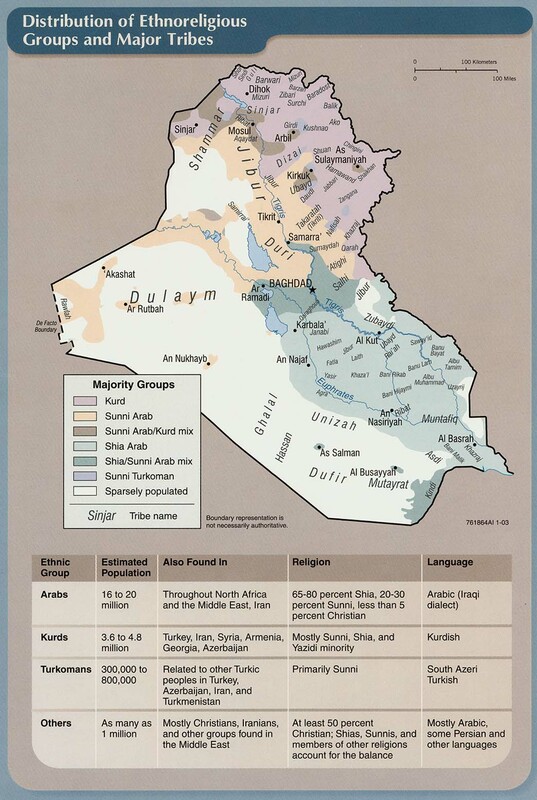 These are the forces that threw down their weapons and fled as the organization then called ISIL advanced into Anbar and Salah-u-Din provinces. Iranian-backed Shiite militias will do most of the fighting against the Islamic State (ISIS) militants in Tikrit and other largely Sunni towns and cities in Iraq, raising the chances of more sectarian slaughter. 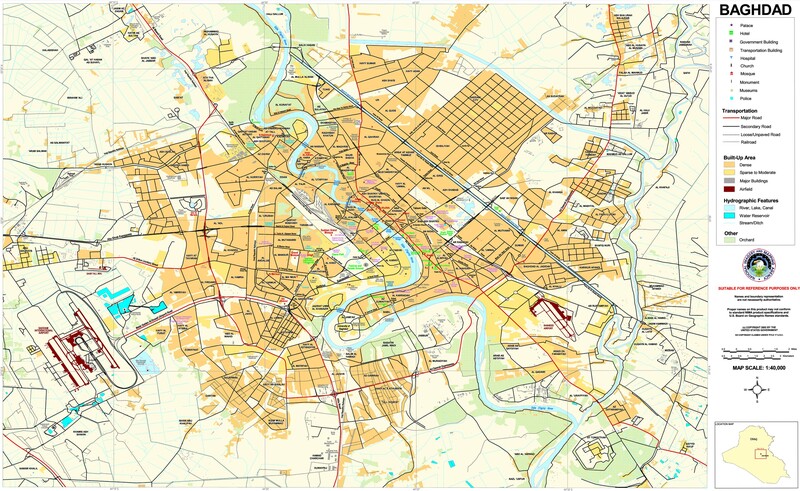 And even if the militias do manage to drive out ISIS, Baghdad doesn't have a viable plan to rebuild what’s likely to be a region reduced to rubble. . . . 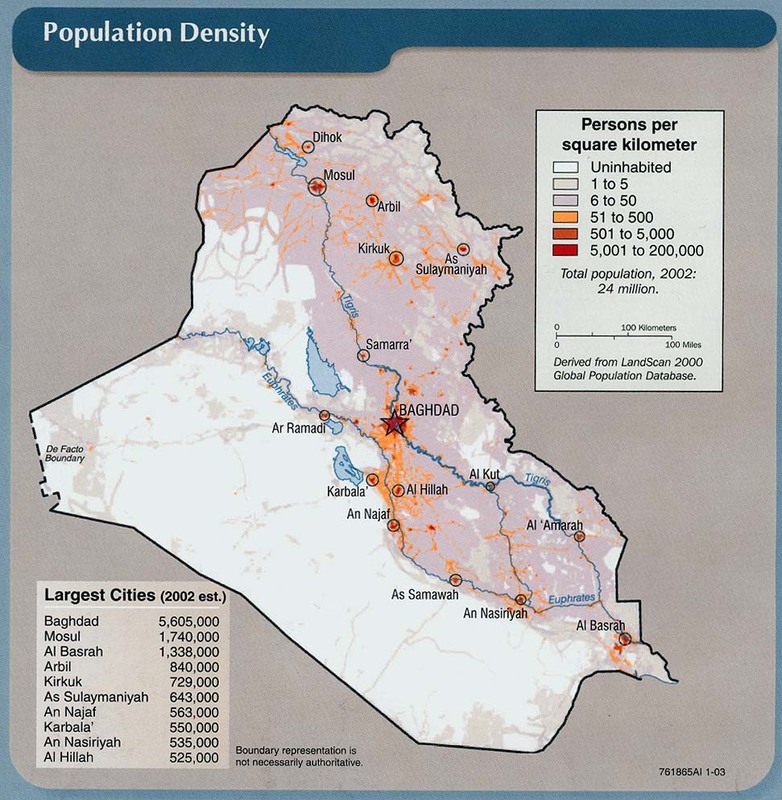 In the unlikely event that the Iraqi troops take Tikrit and then Mosul, someone will still have to remain in control of the latter’s one million residents. Right now, that job will go to a brigade of roughly 5,000 Sunni policemen who escaped from Mosul and are now being trained in Kurdistan. After bulldozing the ancient city of Nimrud, IS has now destroying the 2,000 year old city of Hatra. They have also hung 8 bodies at the entrance to the city of Hawija, which they apparently plan to make their chief administrative city in Iraq. Five people are killed today and 22 injured in Baghdad in multiple mortar and bomb attacks. U.S. Chair of the Joint Chiefs of Staff Gen. Martin Dempsey will visit Baghdad to try to persuade PM Haider al-Abady to reconstruct the area reconquered from IS and to include its Sunni inhabitants in government and the civil service. "The Obama administration has been scrambling to reassure allies, especially Arab nations which are partnering with the United States against the Islamic State, about Iran’s military rise in Iraq. During the same trip, Dempsey will also meet with officials in Bahrain, a tiny Gulf nation that is a key U.S. military ally but struggles with Shiite-Sunni tensions of its own." The liberation of Tikrit and every inch of Iraqi territory is a national duty that expresses the integrity of the state’s authority. 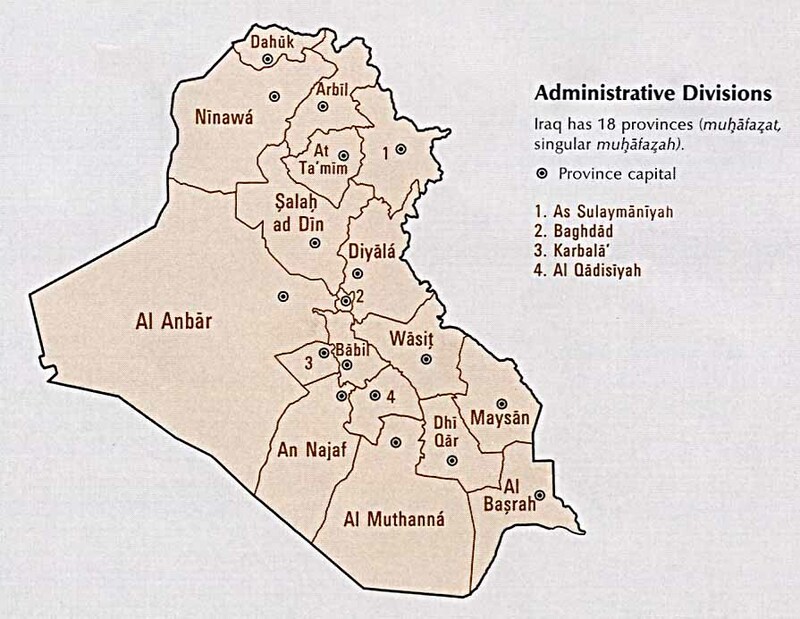 The city and its suburbs will remain within the boundaries of the Iraqi state. 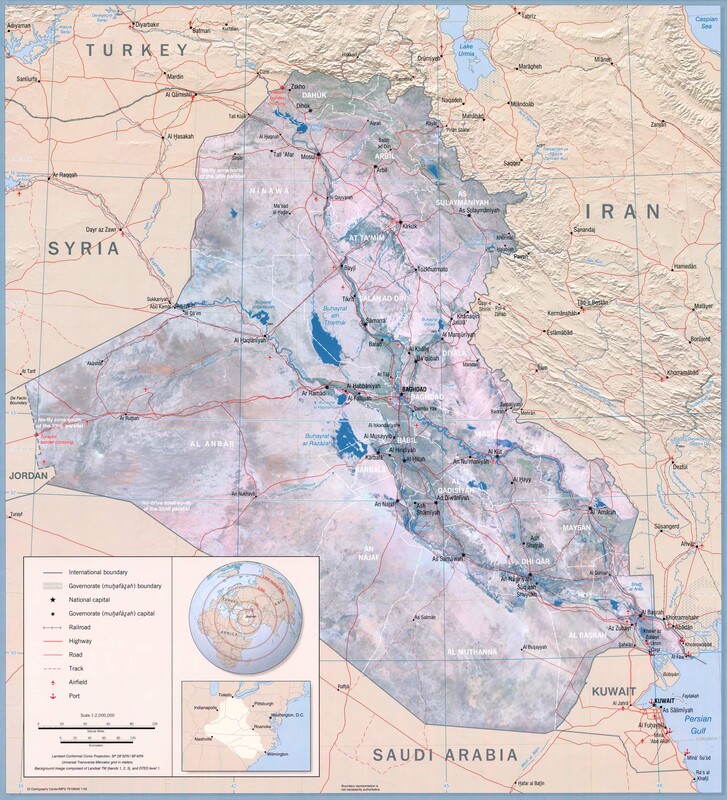 But if the aim is simply to takeover Tikrit and expel the IS with sectarian infighting and political alliances, it will prove to be a temporary gain and the terrorist organization may return to the city with local support. The war has become sectarian in nature and is being fought along ethnic lines with militias receiving support from Iranian forces intimidating the inhabitants of the besieged regions. The West is supporting most of the military activities on the ground. The US is providing precious intelligence information, observing the movements of terrorists and monitoring the status of the territories under their control. The situation gives an impression of a Shiite-Sunni war, which has nothing to do with the state or liberation of lands from the IS. . . . Although the Americans played an active role in the resignation of Al-Maliki, and later acknowledged that his policies were behind the current disasters, they are now fighting in a trench similar to his camp, helping sectarian groups. They might be able to free all Iraqi territory and eradicate IS and other rebels, but this war will be followed by a sectarian one similar to Syria. 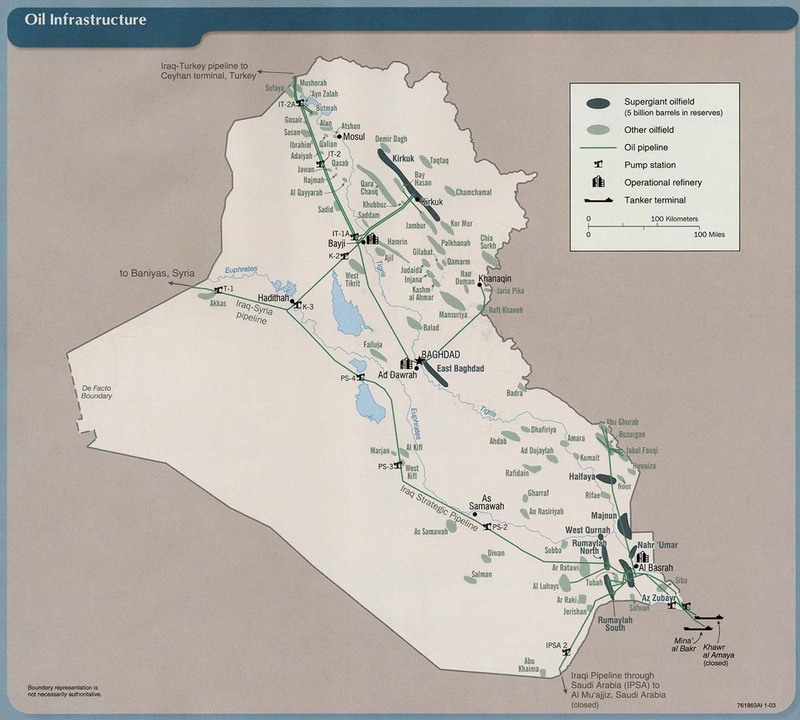 How will the US benefit from supporting the Iraqi army without a political process that makes everyone a winner? Indeed. Does the Obama administration have any answer to that question? In Paktika province in the country’s southeast, for example, HRW documented the case of ALP commander Azizullah, who only goes by one name, who detained and tortured a teacher for 11 days in the summer of 2012. “You must tell us that you are Taliban, that you have weapons,” Azizullah’s men told the teacher. “It is very easy for us to kill you.” Azizullah has worked closely with U.S. Special Forces, accompanying them on patrols and raids. Although the United Nations, according to information provided to Human Rights Watch, documented nine separate incidents of abuses by Azizullah’s forces from 2008 through early 2010, he has never been investigated by the Afghan authorities, let alone prosecuted. Abdul Hakim Shujoyi, a militia leader in central Afghanistan’s Uruzgan province, became an ALP commander in 2011 at the insistence of U.S. forces. He personally murdered civilians, including a rampage in July 2011 when he shot dead 7 villagers and set fire to their crops. After a further attack in which he killed at least 9 civilians in 2012, the Ministry of Interior issued a warrant for his arrest. Nevertheless, he remains at large, apparently protected by senior government officials. For what it's worth, the accused deny the charges. We're supposed to forget all about it, but yes, U.S. troops are still being deployed to Afghanistan, to, you know, train, advise and support the Afghan security forces. And it looks like there will be more of them, doing it for longer, than earlier promised. TOLO exposes child labor in Afghan coal mines. We'll take a look at Iraq tomorrow.